Our hostel is located about 1 minute away from the heart of the Old Town of Gdańsk – Długa Street. This is an excellent starting point to visit the most beautiful monuments of Gdańsk. The hostel is located in the historical City Court of the 16th century, formerly a part of the fortifications of the city. It consists of three turrets connected with one another via buildings of a former stable. Our guests can then feel the spirit of history of Gdańsk, full of secrets, unprecedented architecture and extraordinary climate. 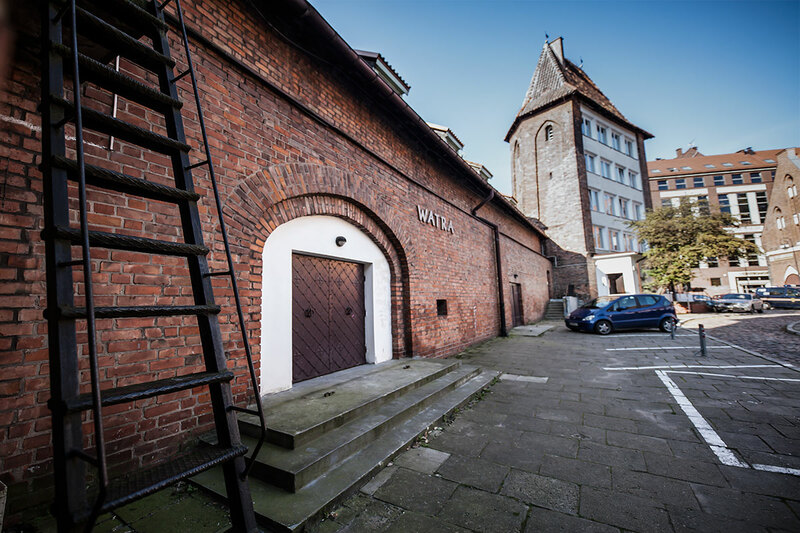 Access to the most beautiful corners of Gdańsk. The “Bi-Pi” hostel is a perfect starting point for all most known tourist attractions in Gdańsk. The perfect location in relation to public transport facilities (the Śródmieście railway station, trams and buses) makes all trips to other corners of Gdańsk and entire Tri-City much more efficient. At our quests’ request, we offer help in arranging transport as well. What is waiting for you in our hostel? We have 77 accommodation places in 1-, 2-, 3-, 4-bed private rooms and larger, shared rooms with joint toilet facilities. Our guests can also order delicious meals and free warm drinks around the clock, rent a bike or a car, gain access to free Wi-Fi or use a free parking lot. 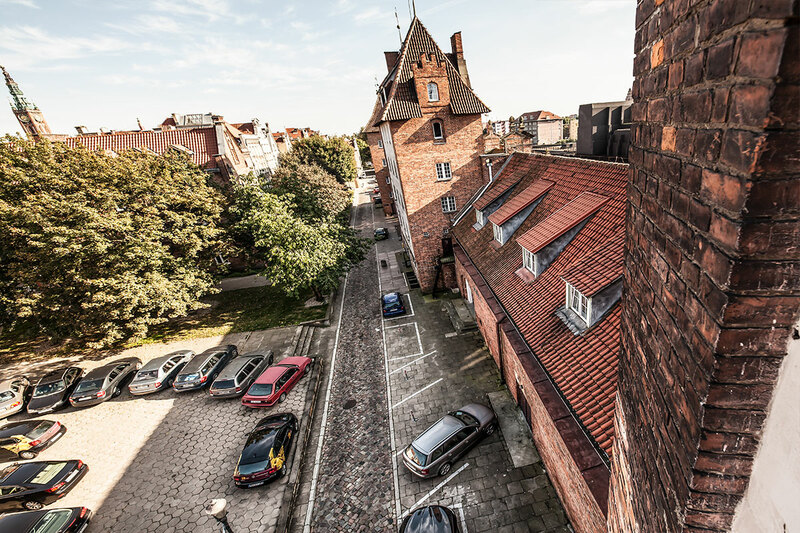 The hostel employees are happy to provide all information about Gdańsk and its surroundings. The 24/7 reception desk allows check-in at any time of day and night and the personnel is at the guests’ disposal in urgent situations. The “Bi-Pi” hostel is a perfect place for people who want to rest in the most attractive part of Gdańsk without spending a fortune. We take reservations both for private guests and for groups.